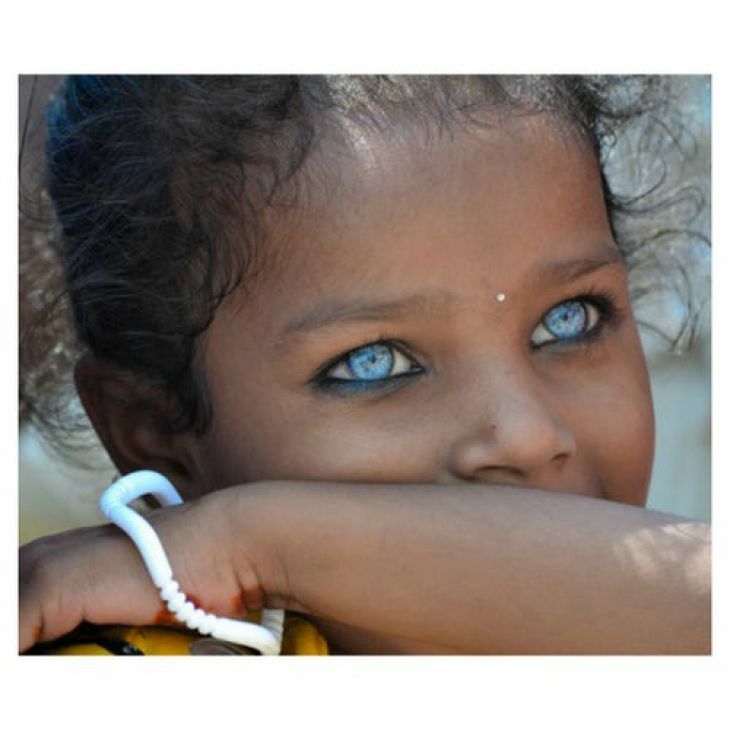 Indian people usually have dark eyes, but this girl’s beautiful, light blue eyes stop our breath for a moment. How can someone be so beautiful? Some people even think it’s just Photoshop. But it is not a manipulated photo.